Buy & Sell Like a Local...! Bargain Prices: Buy Now ? Prices and valuations remain compelling. One of two things will reverse the Lira into an upward trend, and when either occurs, Turkish mortgage rates, currently at 24%, will tumble, and Turkish property prices will once again be on a rampant rise higher, for very good reasons: the investment merits explained here. 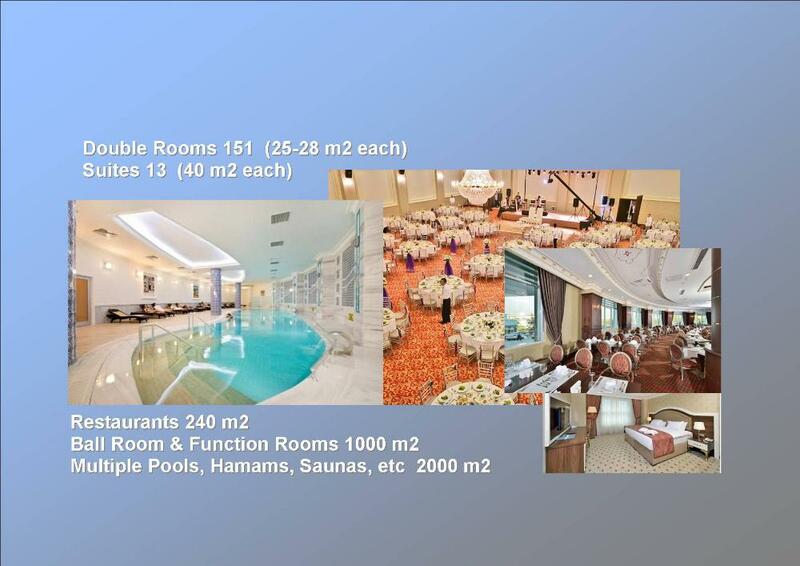 The general prices shown here are examples; specific prices for specific types of property, are available upon request. The trends shown are in specific locations, somewhat representative of prices generally; all other locations are also available. The graphs show the per metre sales prices achieved in 2018 in US Dollars. The Turkish Lira conversion to US dollars was chosen, because the majority of foreign buyers arriving to Turkey presently are from South East Asia, the Middle East, Africa, and the Americas, all of which have a stronger familiarity with USD Dollar pricing then EUR or GBP. All of the graphs here are showing market prices that have re-tested the August lows and bounced. Investors will note this signal, and prepare their acquisition targeting accordingly. 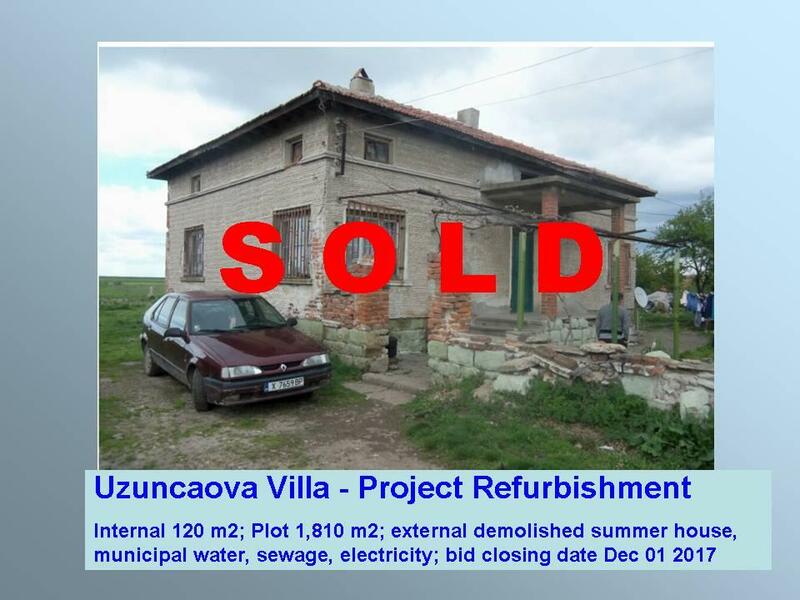 What a good property investment LOOKS like? Understand current market prices that have transacted between buyers and sellers...NOT agent's advertised list prices...! A 'TAPU' is a certificate from a Land Registry in Turkey that provides ownership and cadastral information about real estate. ...the Whole Year Around ! Hotel room release when not in use…. 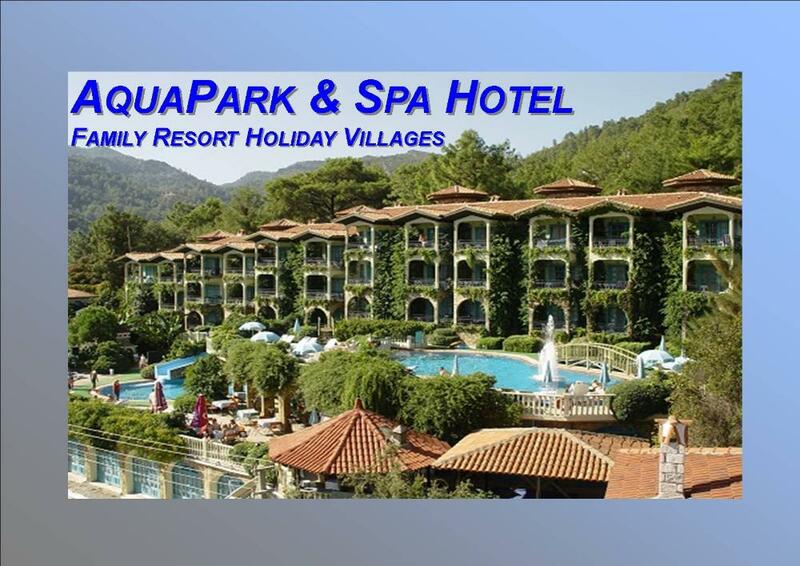 A wonderful opportunity to own an apartment in a Spa & Aquapark Holiday Village Hotel... Prime location, Turkish Riviera, the Marmaris Forest National Park. 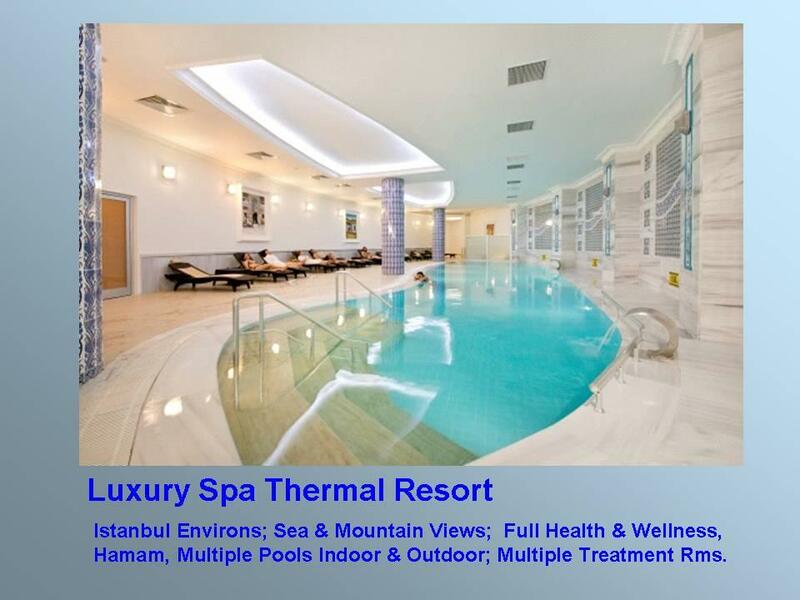 Ideal resort for ‘whole family’ - thermal spa and wellness centre for stress relief & grand parents, entertainment complex for young adults, and childrens’ aquapark - open all year around. 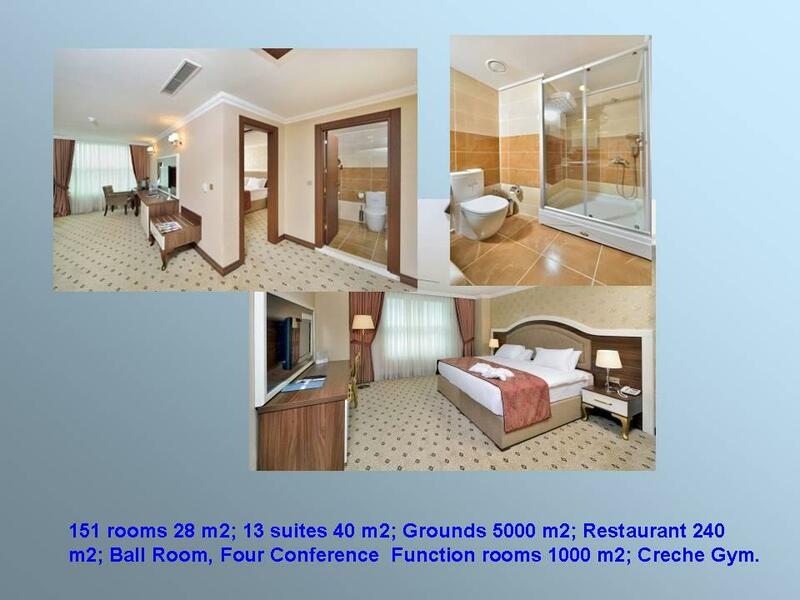 Units range from two-bed to six bed, with prices from EUR 30,000. 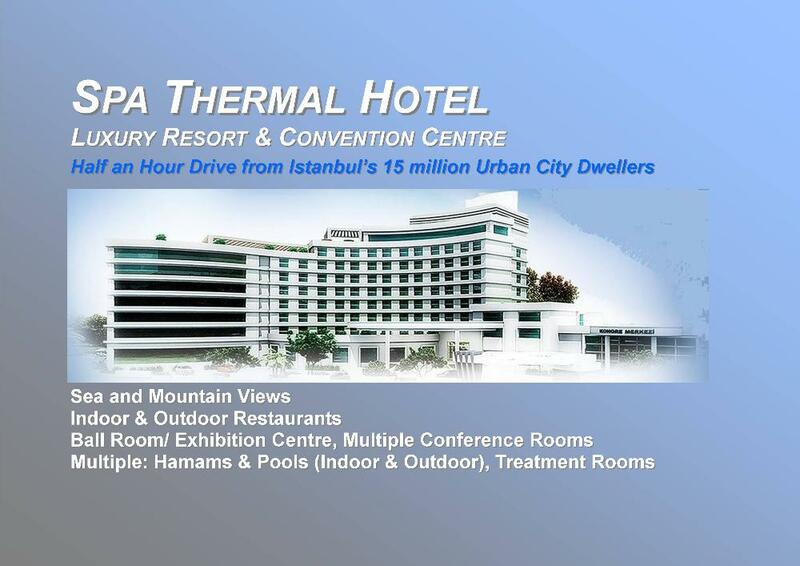 Expressions of interest are invited now, on a non-commital, non-binding basis, by email to Buy@mytapu.com, reference ‘Spa & AquaPark Apart Hotel’. View more, please click here. This income is paid in EUR...ongoing holiday rental bookings income, 5 yr+ income earning history proven with tax records. What does it say on your Tapu? What does it mean? or follow the drop down menu above under "MORE" to "ADVICE"
FOR TIMELY UPDATES AND NEWS, WHY NOT SIGN UP FOR OUR NEWSLETTER...! Why is it the SAFE Way to Buy? Minimum yield with 180 days of owner occupancy. Income and yield may be more when owner occupancy is less. Today, you too, can buy & sell Turkish property, with the same fast & effective online process used by the locals- both private individuals and professional investment managers. Why do more than 85% of all property purchases & sales in Turkey originate from online transactions? similar size & quality property nearby during the last 90 days. This data transparency is now at the buyers’ finger tips online - no more delays for weeks, wrangling on the phone with agents or solicitors, often demanding reservation deposits’ in advance. Buyers are more energetic searching on-line portals quickly and easily, confident they will not suffer surprises and setbacks, to move forward once they find what they want. Sellers see this, and they go to where the buyers are. 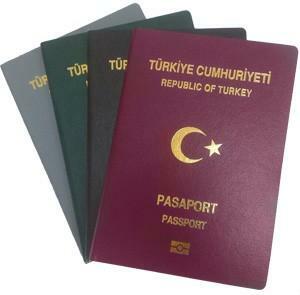 Now, non-Turkish speaking buyers and sellers may benefit with these same advantages, at mytapu.com ! Please read the terms and conditions. Please contact us to disagree with any points. Otherwise, we consider that you have accepted our conditions. “ We would like to take this opportunity to thank you and your team…. It was a long and winding road but we are delighted with ... the outcome. If we can ever be of assistance to you as a reference or referee please don't hesitate to let us know." Building Trusted Relationships, is Building Our Business…! This is not just a slogan – it’s our way of doing business. And we are proud to say, that unlike estate agents, our clients are not developers and constructors, that pay us large commissions. At mytapu.com, our clients are investors. More than 70% of these investors originate from Northern America and Northern Europe, and more than 50% own more than two properties, besides their primary residence. Investing in real estate in their home countries, and in multiple other countries. 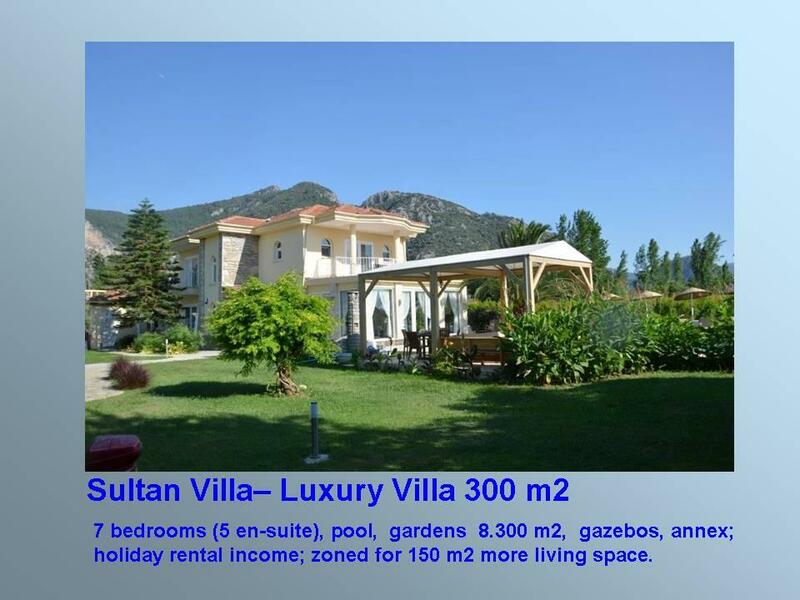 More than 30% own more than two Turkish properties; and have been owners for more than 10 years, on average. These investors are barristers, doctors, investment bankers, engineers, and many, many successful business people: entrepreneurs. These investors have experienced the ill-fortune of dealing with agents: they have personal experience of the tricks and tactics agents use. Instead, they prefer to delegate the services meeting their requirements to mytapu, to deal with the issues, and do what’s required. Their satisfaction is summarised in the comments provided above. Over recent years the traditional role of real estate agents in Turkey has changed with the coming of online property portals. Now days that is where most buyers begin their search for property. And for this reason, this is also where most sellers begin their search for a buyer. Estimates for the proportion of property transactions that originate from on-line portals range as high as 85%- and more. Until now, a non-Turkish speaking buyer or seller did not really have access to these Turkish language portals. Instead, sellers list their properties at the next best place- the English language overseas property portals that specialise in overseas property markets- Spain, Florida, etc. 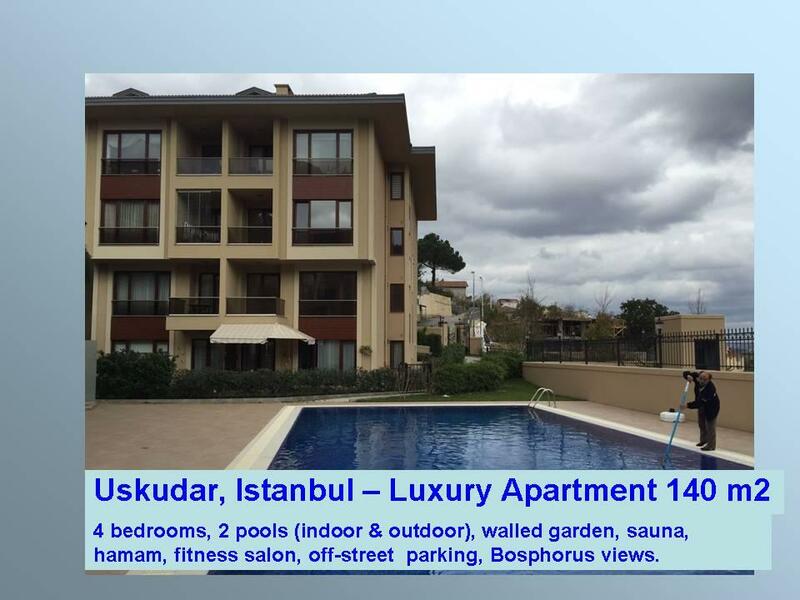 When there were many foreigners buying property in Turkey this was a possible solution, but now days with foreign buyers few and far between, it is not really an effective solution. With fewer and fewer tourism visitors, and even fewer foreign buyers, listing a property for sale with a local estate agent is an exercise in misguided hope. 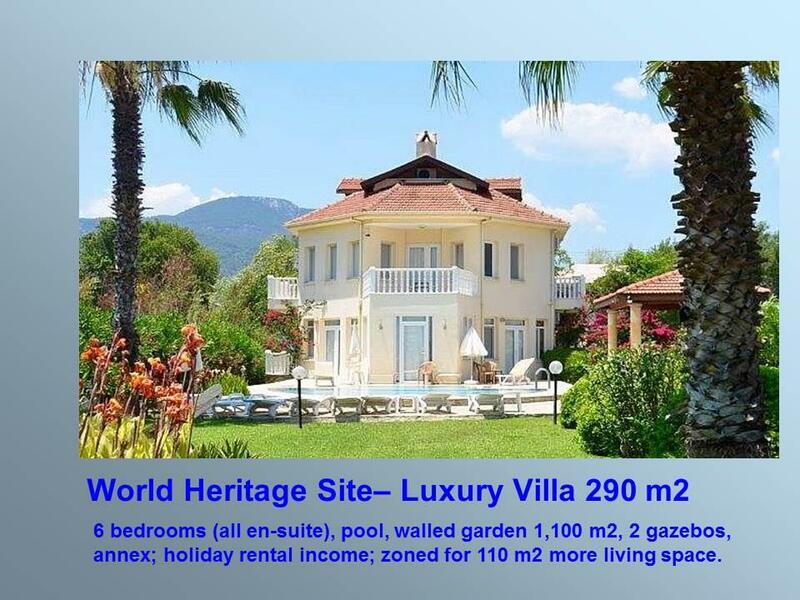 To address this gap, a group of property attorneys, mortgage specialists, and valuation experts long established in transaction business for foreigners in Turkey, have set up a property service business, mytapu.com. Foreigners using this service can now search the local Turkish language property portals for bargains to buy, and for buyers to sell to. And there is more- a buyer or a seller will usually seek professional assistance in completing the transaction. This is often necessary to ensure all the required paperwork is in order… documents related to mortgages, valuations, insurance, and of course, tax documents. Mytapu.com has the experts to manage all the documentation for all these requirements, in all areas of Turkey, all along the Turquoise coastal reviera, from Anamur to Zonguldak, and Istanbul. 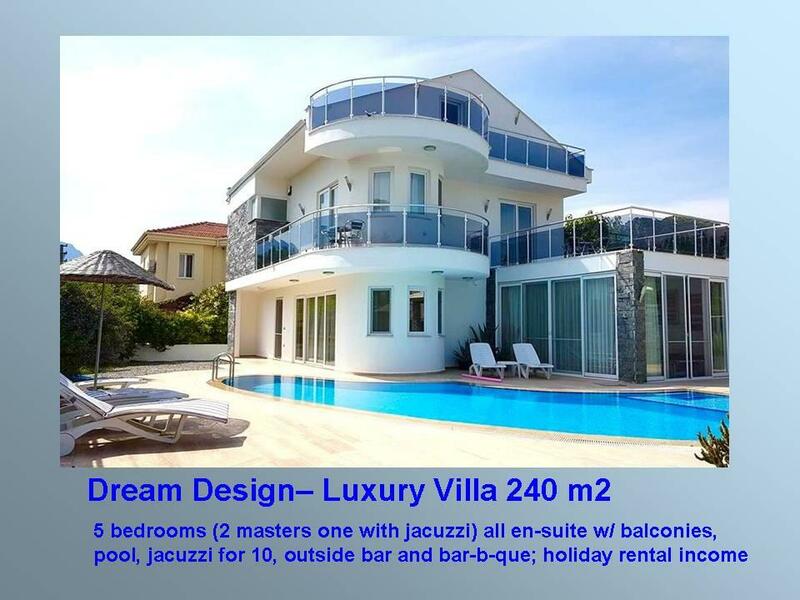 This service benefits from quality control and cost control, applied with policies of best practice governing the transaction process, as it applies to foreign non-Turkish buyers and sellers, streamlined with more than 10 years of experience processing thousands of Turkish property transactions. This is important because the procedure for foreigners buying property does differ from local buyers and sellers. Now buyers can find the bargains they’re looking for, and sellers can find the buyers they are looking for. And not only do clients receive support from independent professionals in their local area, they also have the reassurance of knowing the process is being managed cost effectively and professionally, by experts. Now for the first time, for non-Turkish speaking buyers and sellers of Turkish property, can access Turkish language on-line property portals, to find bargains to buy, or buyers to sell to. Now foreigners too, can cost effectively participate in the 85% of property transactions that originate from on-line property portals. And more….! The team at mytapu.com have processed thousands of real estate purchase transactions for foreigners over the last ten years and more. This team is a network of specialists located in the many resort towns along the coast from Anamur to Ayvalik, and in Istanbul. At mytapu.com the reputation is for providing professional services with the highest standards of ethical professionalism and discipline. We welcome professional service providers that uphold these standards for our clientele, which are primarily high net-worth individuals owning more than one international property outside of their primary home residence and country. Perhaps you may like to work with us in delivering client solutions and customer satisfaction for this esteemed group of High Net Worth Individuals? If so, we look forward to receiving a message from you, as you complete the form below. Perhaps you too, would be interested in applying your professional expertise for the benefit of mytapu.com’s foreign clients? To find out more, about participating in this network, please complete the form below.